FocusOne Integrated Financial Planning is a team of financial professionals focused on one goal - achieving yours. 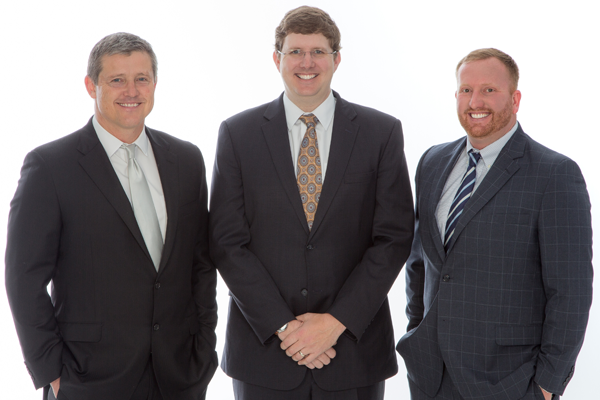 FocusOne has four investment advisor representatives: Bo Blankenship, Ben Fry, Adam Peters, and Gerald Tuck. Collectively, the team has more than 80 years experience in the financial industry. Our support staff of Diana Smith, Yvonne Lavinder, Morgan Jessee, and Lisa Fonacier provide support services for the team and clients. We truly believe that knowledge is power. Extensive technical knowledge of financial solutions supports us in the development of effective planning and, ultimately, the delivery of quality solutions to our clients.